Tumblr user attempts to take her own life, due to trolls, bullies and hate blogs. I’ve decided to veer away from anime this time, and have chosen something that has seriously touched a nerve in me and made me feel extremely angry and upset. Bullying (whether it be at school, at work or online) is something that I am very very against, largely because this is something that has happened to me on a large-scale basis at 3 schools that I attended. However I also believe countering violence with violence is just as fruitless, as the victim would simply be playing further into their hands. 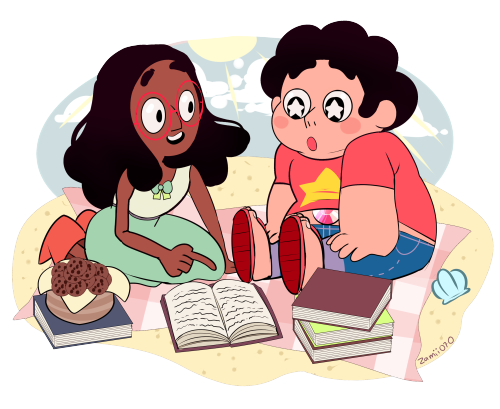 Recently I have heard the story of a fan-artist who goes by the name of Zamii070 who uses Tumblr (amongst other sites) to present her artwork, mostly consisting of characters from Steven Universe and Gravity Falls, two shows I really love. But despite the work she’s made, she has become a victim herself, with a sheer mass of fellow Tumblr users, in particular one select group of users, believing her work is simply not enough to please them. MAL is really a complete waste of time. This is not mine, by the way. I’ve had an MAL for years now. Starting today, I will no longer use it. The reason: I find it completely and utterly pointless. …and so this leads me to the point. 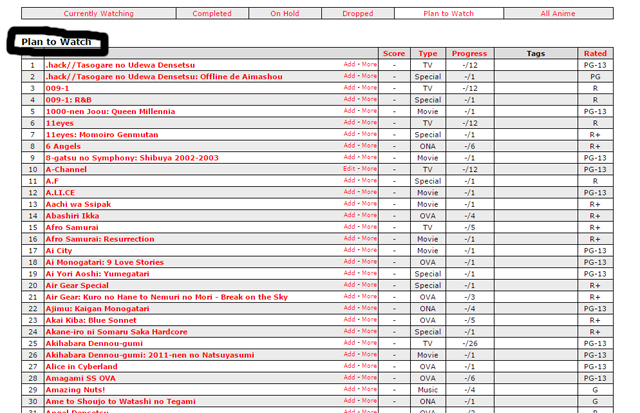 Is it necessary to show the world all the masses of shows I marked 7 or 8 or 9? Even with people with MALs that have waves of 9s and 10s. Maybe it was the fact that I didn’t really want to use the pathetic interaction tools that MAL had to offer. I found their forums to be full to the brim with posts 12 million years old about how Naruto is so superior to Bleach (or vice versa), or the fidelity of Studio Ghibli dubs, or whatever? I guess that would make me a very disillusioned otaku. What do you think? Am I elitist to the point where I don’t find the likes of massive shows like Naruto/One Piece/Bleach/Gundam/Pokemon entertaining to watch? I don’t like to think I am. Which led me to why having a super-long MAL meant the user was well-versed and well-knowledged in shows. Several people (including myself) say that anime watchers should just watch what they want, and not listen to anyone else. It’s just that I don’t like the people who reckon that every single anime must be watched in order to make a clear and concise opinion. If you read this and disagree, then feel free to have a go at me, since I welcome various opinions. I don’t claim to be perfect; no one is perfect, nothing is perfect and, most importantly, no anime is perfect.